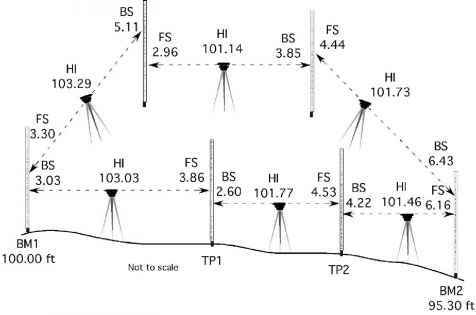 Problem: Determine the theoretical capacity for a 20.0-m wide cultivator traveling at 9.6 km/hr. Problem: What is the effective capacity for the cultivator in the previous problems if the operator wasted 0.75 hr per 10.0 hr working day? Problem: How many hours will it take to cultivate 20.0 ha with an 8.0-m cultivator traveling at 10 km/hr? Assume a field efficiency of 85%. Solution: The first step is to determine the effective field capacity. The second step is to calculate the amount of time it will take to cultivate 20.0 ha with a field capacity of 6.8 ha/hr.